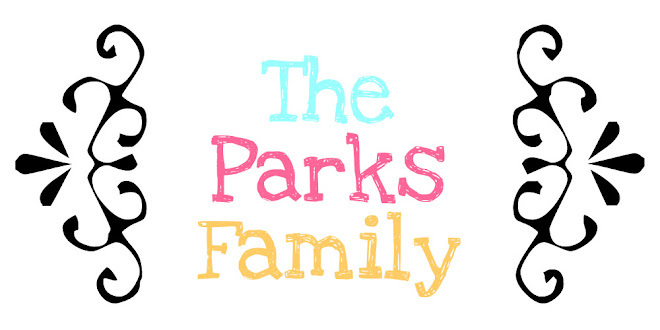 The Parks Family: Baaaaaddddd Blogger! HELLO FRIENDS! Thank you for the sweet comments checking on me to see if I'm still alive or not! We are all doing great... I just haven't made the time for blogging. I have so many things to post! I don't where to start first. Really, I'm just a little overwhelmed at where to begin. 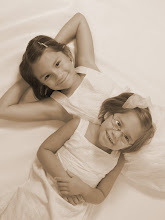 I've got Presley's birthday party, my birthday, Christmas, Santa coming, projects I've done around the house... hmm. I think I'll just make it a surprise!! Yeah! Glad to see you back!